Caraway seeds may not be as widely recognized when compared to kitchen staples like cinnamon and nutmeg, but they do show up in a lot of classic recipes. Consider the fact that you need caraway seeds to make good rye bread and sauerkraut; also pumpernickel wouldn’t be the same without them. You can use this spice in many other dishes since its flavors can stand in for others that provide a similar mild licorice note. Caraway seeds are great additions to traditional savory and sweet preparations from Europe, but only if you use them correctly. Below are some important rules for using caraway seeds. Do toast caraway seeds before adding them to food. Yes, caraway seeds have a reputation for delivering a pungent anise flavor but that flavor is relatively subtle until you toast them. 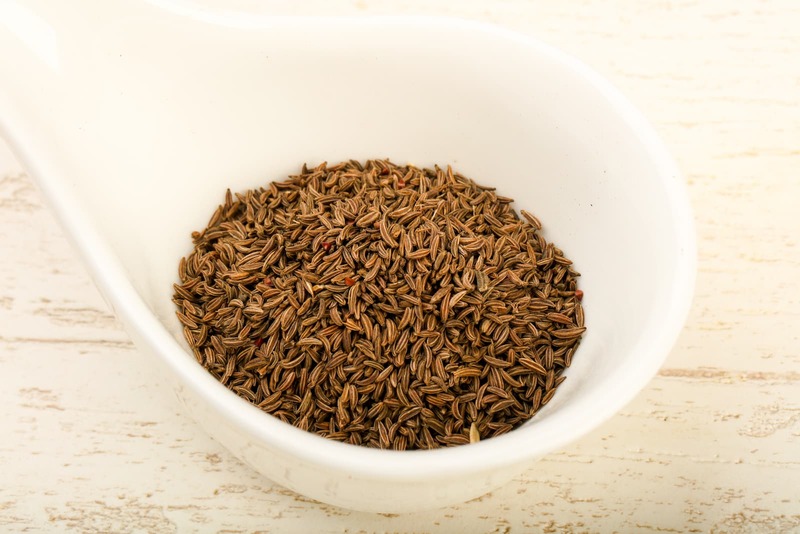 To toast your caraway seeds, place them in a pan on low heat and stir frequently for three minutes. The seeds should become fragrant, at which point you should remove them from the heat and let them reach room temperature before use. 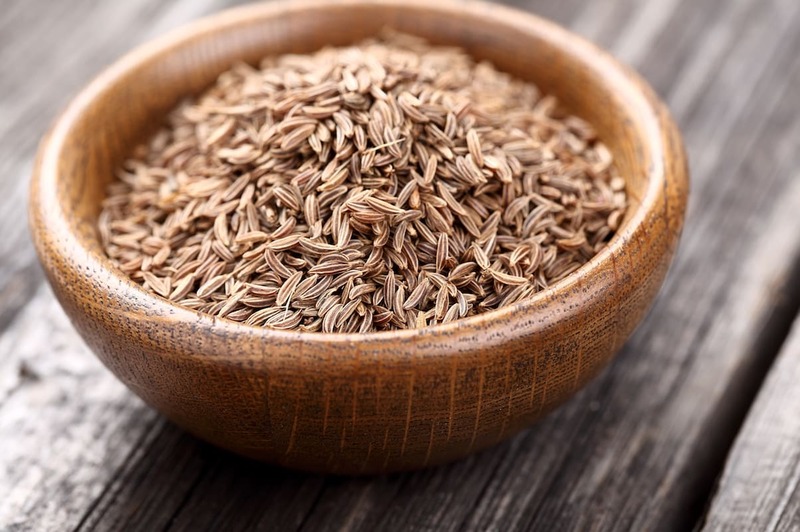 Do use caraway seeds as substitutes for anise, fennel seeds, and cumin. The caraway seed flavor should work well in most dishes that call for those three spices despite not being identical to any of them. 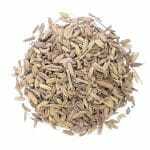 Do use caraway seeds with other members of the Apiaceae family. Caraway does not pair well with many spices, which means that you have to be careful about the other ingredients in a dish that contains it. It does seem to complement dill, parsley, and cumin in particular. Carrots (another relative) cooked with caraway seeds are a great option as a side dish if you are unfamiliar with caraway seeds and want to try them out. Do place whole caraway seeds in cheesecloth so that you can easily remove them from stews and other dishes. In some preparations, the unground seeds might be unpleasant to chew. The cheesecloth method is also a great solution if you only want a hint of the caraway seed flavor. Do buy whole caraway seeds. Whole spices retain their flavor and aroma for longer if you store them properly. 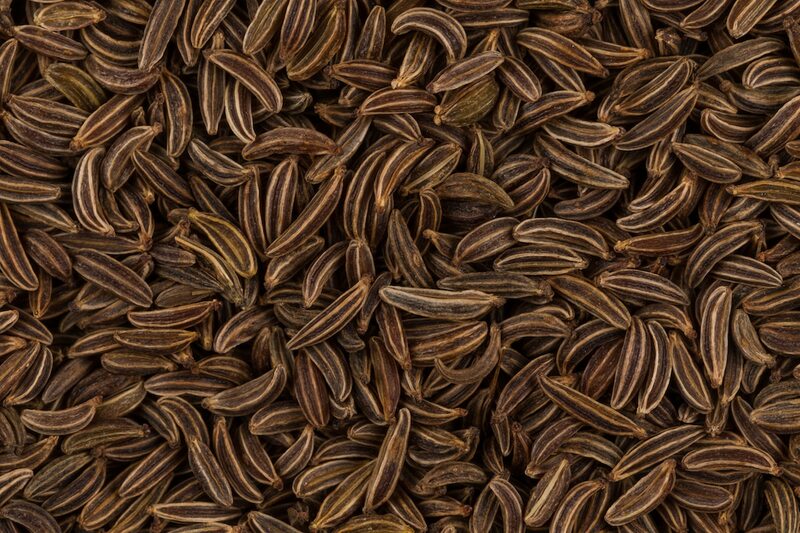 With the right storage methods, whole caraway seeds can last for up to two years. Do store caraway seeds correctly. You will want to keep your caraway seeds in an airtight jar or tin and away from light and moisture, which are known to degrade spices. Ideally, the container or your storage space should be dark and cool as well. If you really want to maximize the shelf life of your caraway seeds, store them in the refrigerator. Do crush rather than grind your caraway seeds. Both crushing and grinding will release the flavor and aroma from toasted caraway seeds; however, crushing will release more of it. Use a mortar and pestle to get the best results. If the mortar and pestle method is not an option, you can use a hammer to smash them on a cutting board. Scrape the pieces up with a knife or dough scraper and add to your dish. In a pinch, you could probably get away with using a blender. Don’t grind or crush caraway seeds until you are going to use them. You probably won’t have to do either since most recipes call for the whole seeds. Grinding causes spices to lose their flavor and aroma quickly as the volatile oils responsible those things will be lost.